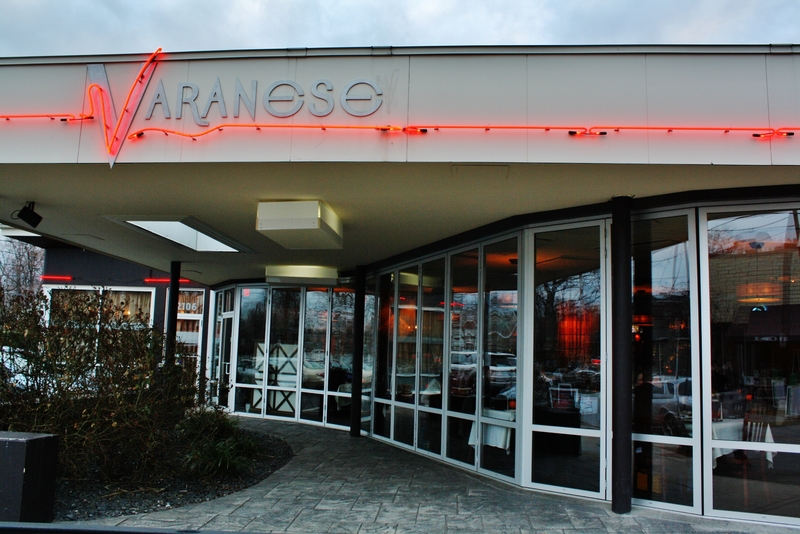 Oaks and Derby dining can be tricky to get, and expensive, but Varanese, 2106 Frankfort Ave., will help you Beat the Odds if you can manage to dine early. The restaurant is offering a 3-course prix fixe menu, with several choices, for $50 for two people, if you can get there between 5 and 6 p.m. on Friday, May 6, or 5-6:30 Saturday, May 7. The menu offers a choice of mixed baby greens salad with sliced cucumbers, shaved red onions and grape tomatoes drizzled with caramelized onion vinaigrette or a Romaine lettuce salad tossed with roasted garlic and Parmesan dressing topped with fried polenta croutons. Entrée choices are grilled salmon smothered in a caramelized mandarin orange Bourbon sauce over cream cheese grits; sautéed beef tips and tortellini in a Gorgonzola cream sauce; or spice-rubbed Bourbon barrel-smoked boneless pork chop topped with an apple-bacon chutney. Dessert will be a small bites trio. Reservations are required. Call (502) 899-9904.